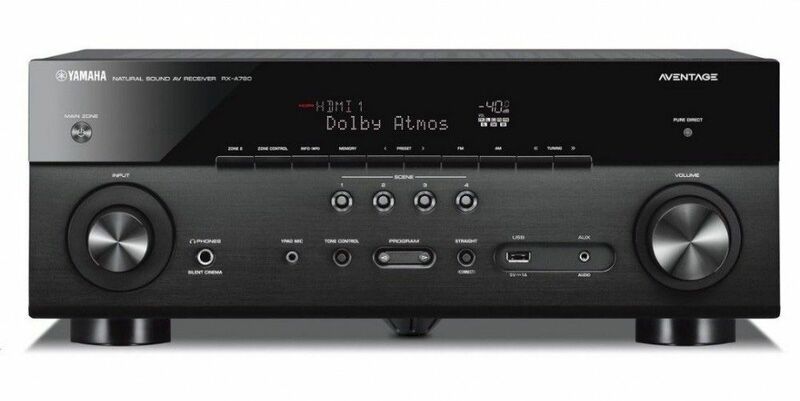 Why Buy Dolby Atmos Speaker Systems for Home Theaters? Dolby Atmos® is today’s standard for audio for many Hollywood films released today. This innovative development first came onto the scene in 2012, enabling filmmakers to more freely design their soundtracks with previously unattainable precision and realism. Using Dolby Atmos enabled speakers, filmmakers can place sound nearly anywhere, including overhead in in-ceiling speakers, to fully immerse the listener. With Dolby Atmos speaker systems installed in your home, you can experience sound like you’ve never heard before and experience total engagement with your favorite films. Is It Necessary to Replace All of the Home’s Speakers with Dolby Atmos Speaker Systems? The simple answer here is no. Many homeowners already have subwoofers and multiple surround sound speakers installed and positioned at ear level, many of which are compatible with Dolby Atmos systems. The key to a high-quality Dolby Atmos speaker system is overhead sound. While many sound systems may not currently have this capability, it’s relatively easy to install overhead speakers that complement the existing sound system. The best way to get overhead sound for a Dolby Atmos enabled speaker system is to install speakers in the ceiling. In-ceiling speakers should match primary speakers as much as possible in terms of timbre, frequency, and power. However, in-ceiling speakers aren’t ideal for every home theater system. In these cases, homeowners may not want to install them for a number of reasons, whether it’s because of the time and costs needed for installation, a low ceiling (any lower than 8 feet presents a problem), or a lack of permission from the owners of rented properties. 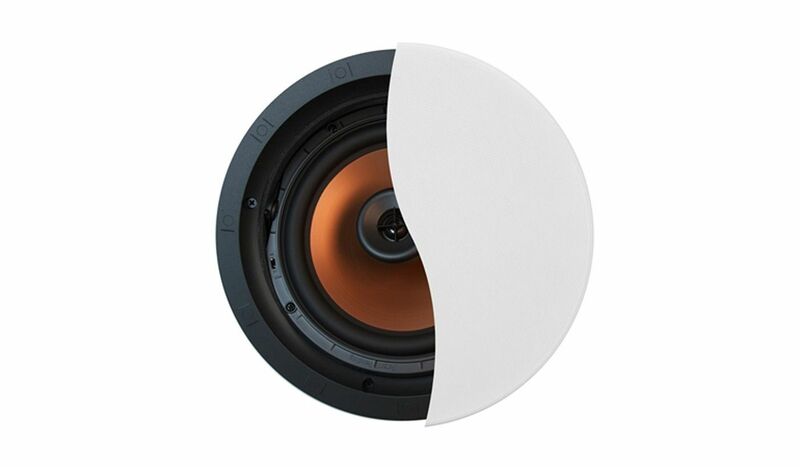 Here at Acoustic Sound Design we offer Klipsch CDT-5800-C-II in-ceiling speakers, which are ideal for most types of installations. If you don’t want to or are unable to install in-ceiling cameras in your home, there are certain workarounds that you can install to achieve the same effect. Certain Dolby Atmos speakers are designed to work with floorstanding and bookshelf speakers, providing that overhead sound that is otherwise unachievable without in-ceiling speakers. One such solution is to install a pair of Dolby Atmos enabled elevation speakers, such as our new Klipsch RP-500SA speakers, which can sit on top of your existing speakers to deliver the same sound as a system with in-ceiling speakers. 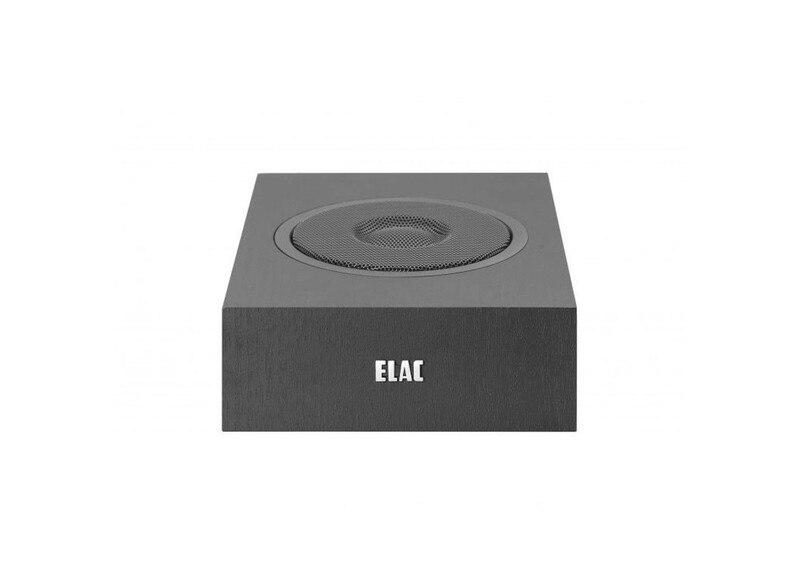 You can also combine in-ceiling speakers with Dolby Atmos elevation speakers and other sound systems, including the ELAC Debut 2.0 A4.2 Dolby Atmos Speakers with ELAC Debut 2.0 systems. Regardless of your setup, you can easily install Dolby Atmos systems in your home, with plenty of custom solutions based on your specific needs and preferences. Here at Acoustic Sound Design, you’ll find some of the best Dolby Atmos speaker systems available anywhere, with Klipsch and other top brands available to complete your sound systems without spending more than your need to on unrivaled quality. If you would like help with finding the right Dolby Atmos enabled sound system equipment for your home, contact us at any time and we’ll direct you to the hardware you need for the best possible sound.